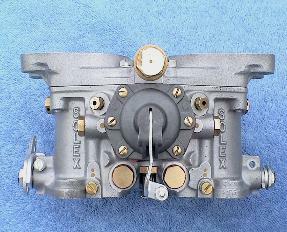 Installation - how to get your car running with your newly restored carburetors. 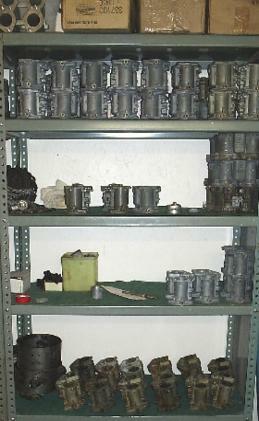 the solid shaft solex diagram numbers for parts orders. 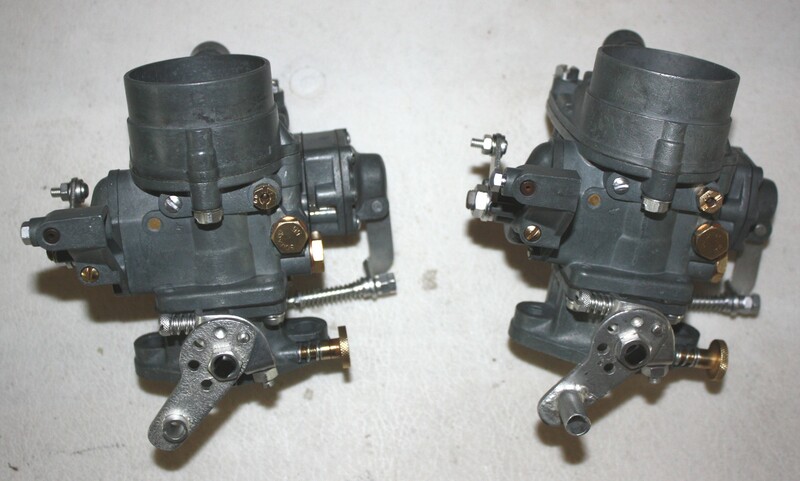 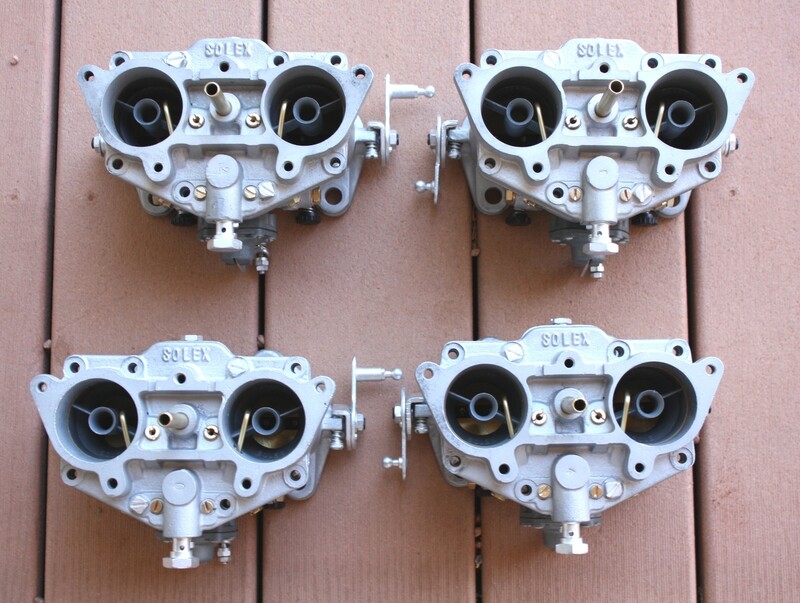 thinking about doing your own carburetor set up! 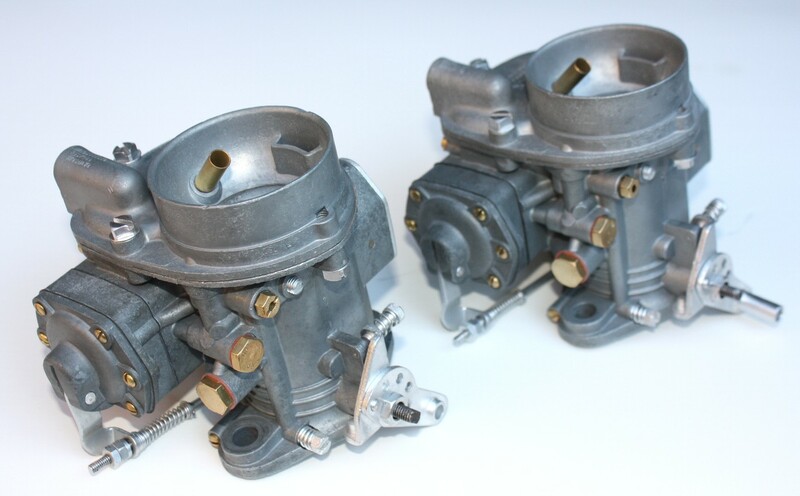 you can refer to our price list here or give us a call for details.